Hans correction .......based on the serial number its not a '66 212.....Its a "64! Mahogany and Spruce.....well played but solid as a rock....reset, fret dress, cleated cracks, sounds gorgeous....Exceptional setup.....I plan on keeping this one for a while. 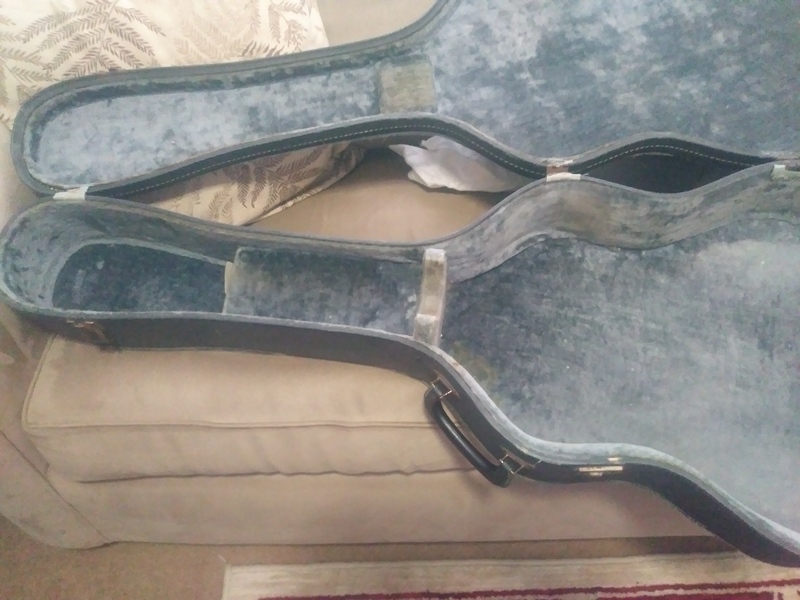 Does anyone know what the original case for this guitar would have looked like? 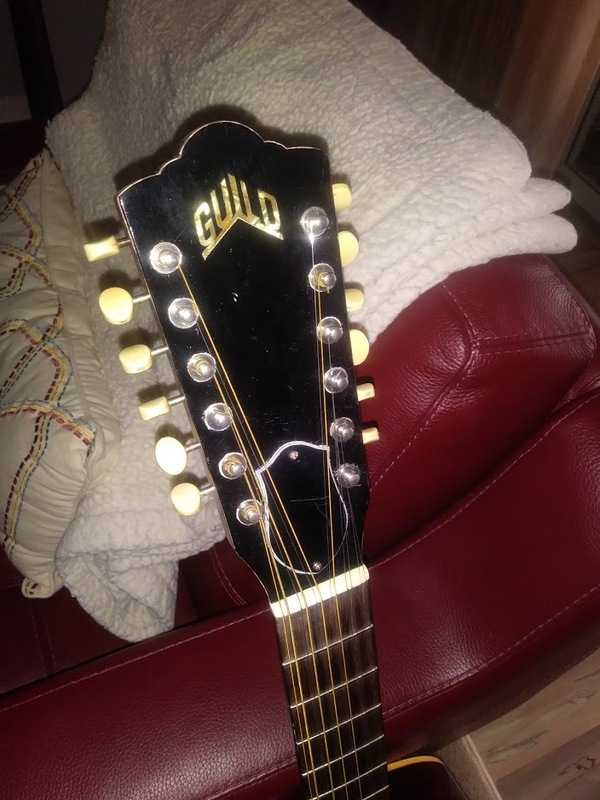 Would it have a Guild logo of some kind......This guitar came in a period correct case, but its not marked Guild. Tried the link, but I can't open it. Yeah, it looks like you're trying to share a link to a personal Google account. For me, Imgur is easiest way to load an image online and share it. 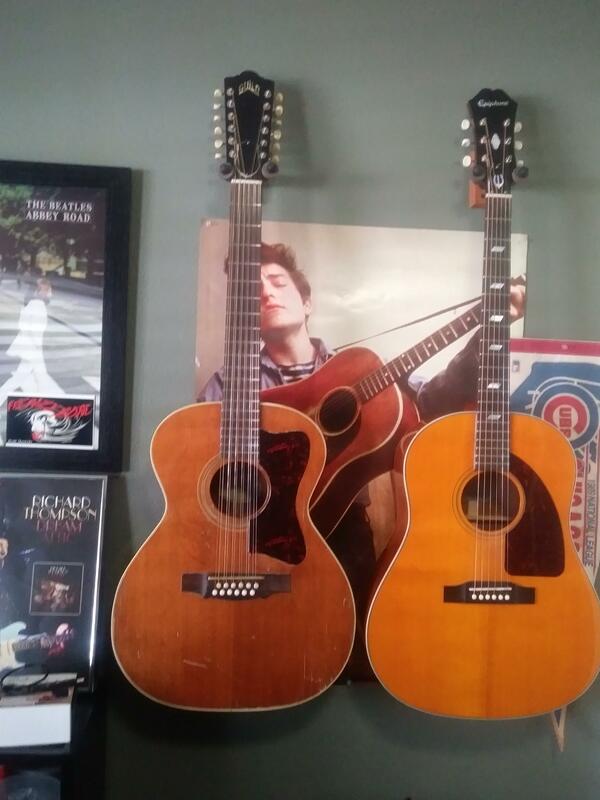 How do you like the Baggs on that guitar? Would you have used a different pickup? 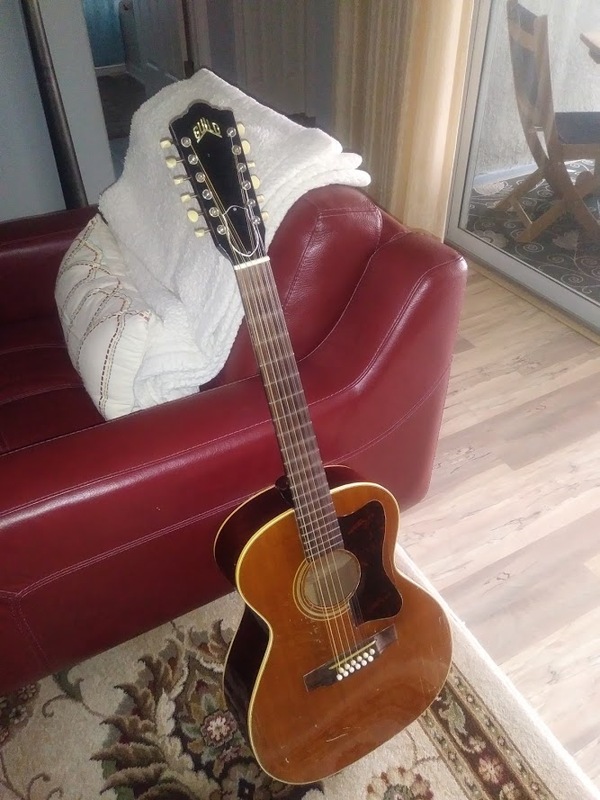 '66 212 Mahogany and Spruce.....well played but solid as a rock....reset, fret dress, cleated cracks, sounds gorgeous....Exceptional setup.....I plan on keeping this one for a while. 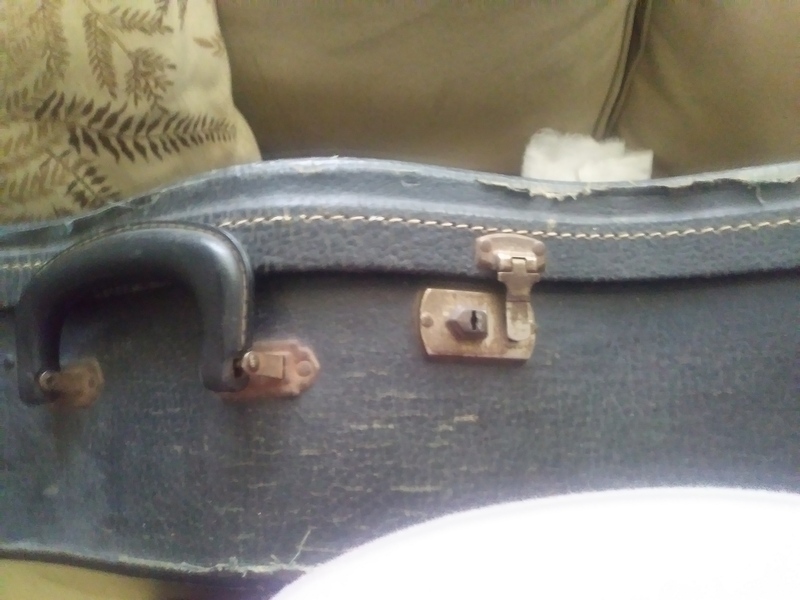 Looks like a well played instrument; but isn't it a little older than 1966? From what I can see in the photo, I was thinking more like 1964! oh it looks fantastic, congrats! i especially like the tone of that top. really has aged well.